Lovely venue, full kitchen, secure parking under shady trees. 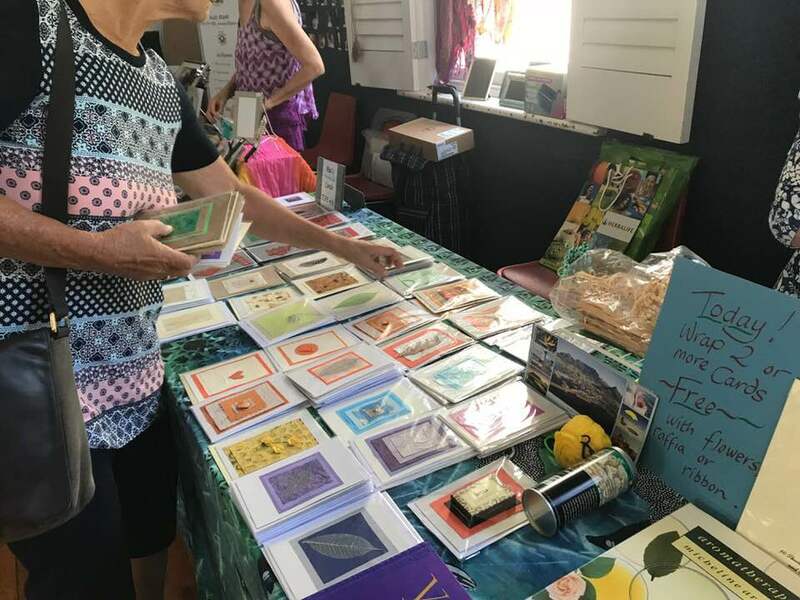 Gifts, cards, food, clothes, plants, bric a brac, art, books, readers, healers, and all sorts of other goodies plus edutainment … including old friends and new. Set up from 11.00 a.m.
2019 markets: May 18, June 22, July 20, August 24, September 21, October 19, November 23 and December 21.